Zagreb, Croatia’s northwestern capital, is distinguished by its 18th- and 19th-century Austro-Hungarian architecture. 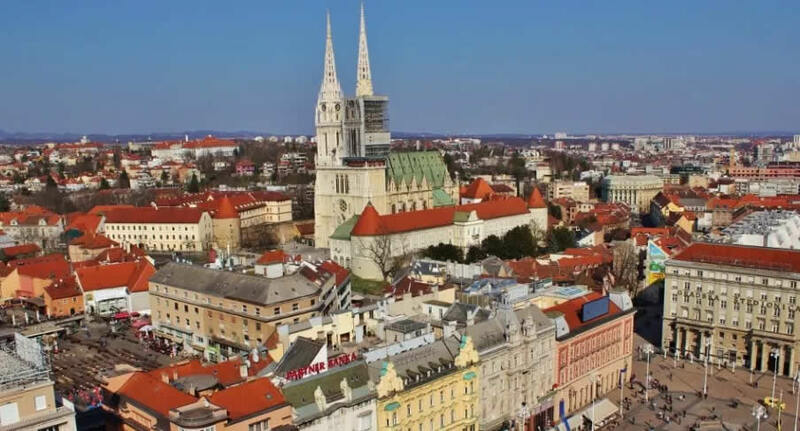 At its center, Upper Town is the site of the Gothic, twin-spired Zagreb Cathedral and 13th-century St. Mark’s Church, with a colorfully tiled roof. Nearby is pedestrian-friendly Tkalčićeva Street, lined with outdoor cafes. Lower Town has the main square, Ban Jelačić, plus shops, museums and parks. Don't miss your chance to enjoy this beautiful and friendly country. Get great deals on European car rentals - Car Hire with NÜ Car Rentals Company - Rental Car Agency. Book your NÜ Car Rental today! NÜ Car Rentals has great rates, exclusive discounts, and the cheapest deals to fit any budget. Next time you're visiting Zagreb , Croatia, take an us for a ride, and find the perfect rental car.